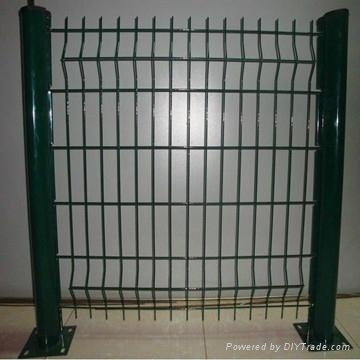 Wire Mesh Fence also called defend fence and fencing. 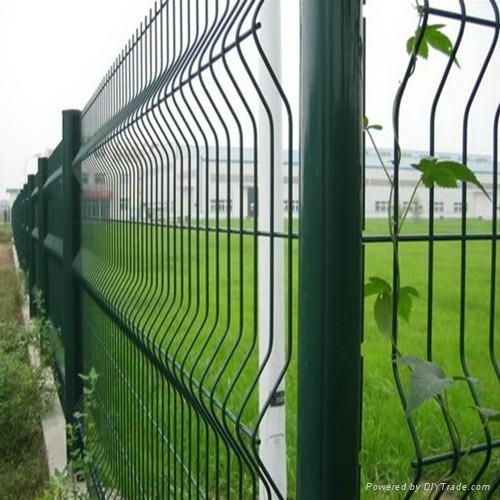 According to the usage,divided into road fence,railway fence,highway fence,Airport guard ,bridge safety fence,anti-glare highway fence,Stadium fence,garden fence,area fence,temporary fence,highway barrier ,prison fence etc. 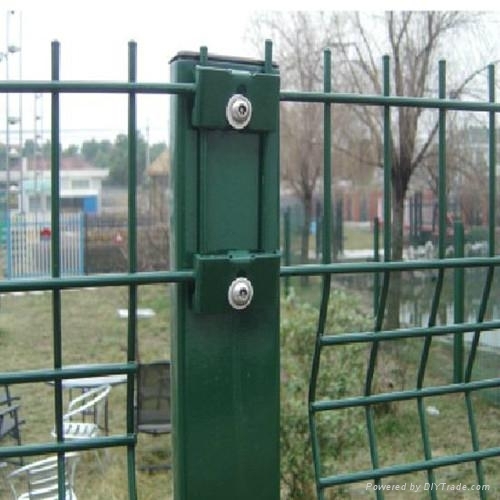 Widely usage. Packaging Detail: Moisture-proof paper or PVC film or as your special require.